Provides a dietary source of iron, copper, amino acids, liver, and B-complex vitamins to aid in the treatment of deficiencies found in young or anemic, debilitated, pregnant/nursing females or convalescent dogs or cats. Distributed by Virbac Animal Health, manufactured by Pfizer Animal Health. 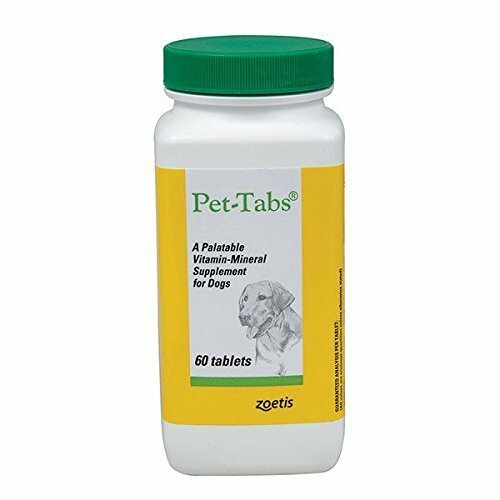 Multiple Vitamin for Active/Senior/Working Dogs or if you just want an extra boost. One Tablet per Day Formula. For the health of active and older dogs. 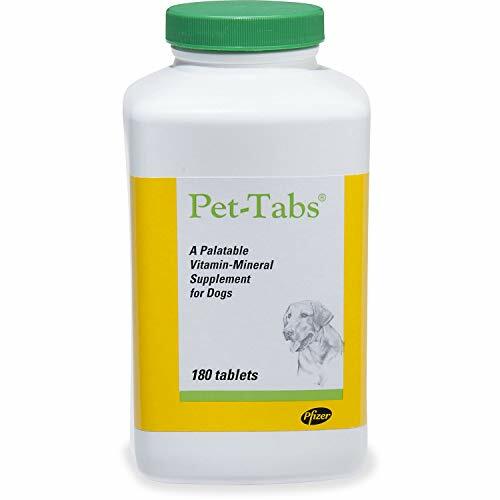 Pet-Tabs Plus has a higher potency of specific vitamins & minerals versus the Pet-Tabs OF (Original Formula). Distributed by Virbac Animal Health, manufactured by Pfizer Animal Health. Provides a dietary source of vitamins and minerals and with added taurine, an essential amino acid, for better health of your cat. Distributed by Virbac Animal Health, manufactured by Pfizer Animal Health. 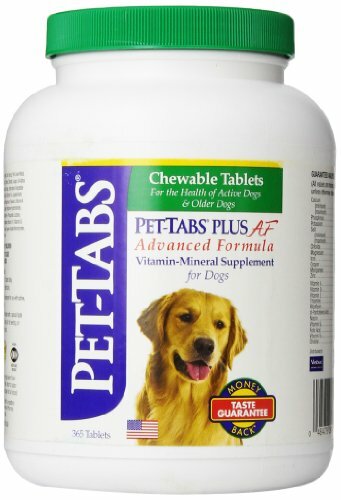 Multivitamins, A Daily Vitamin And Mineral Supplement For A Healthy Dog. Given Daily This Highly Palatable Meat Flavored Tablet Will Help Maintain A Dog's Nutritional Balance. 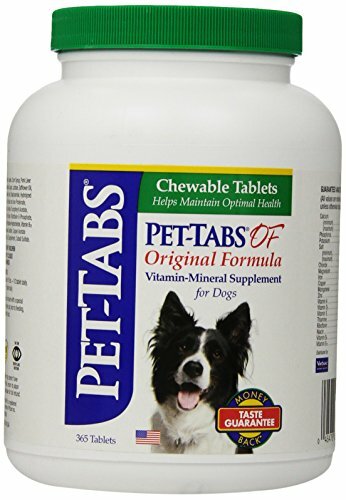 Multivitamins, A Daily Vitamin And Mineral Supplement For A Healthy Dog. Given Daily This Highly Palatable Meat Flavored Tablet Will Help Maintain A Dogs Nutritional Balance.